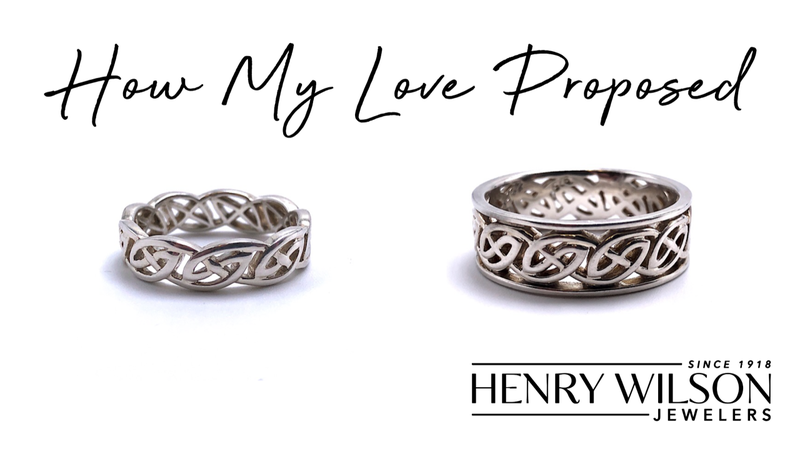 Matt M. of Liverpool is the winner of wedding bands from Henry Wilson Jewelers! Mike and his fiancee Shannon, are getting married September 14th of this year. Congrats to Matt and Shannon!